Unite is already a well established name at the more price-conscious end of the market, and Tyre Bay Direct sold Unite for many years to great effect. However in 2017 we introduced Redback by Unite, a better made, better quality product that due to our volumes was still able to compete with the cheapest equipment on the market. Want to enjoy ‘budget’ prices but deal with a real ‘bricks and mortar’ business with a proven history? You would be mad not to check out Redback by Unite!! 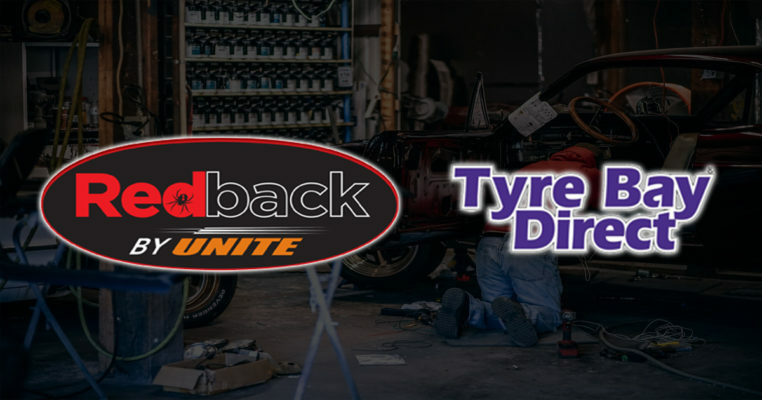 Providing a comprehensive range of budget-friendly tyre fitting equipment, Redback by Unite has become an established portion of our garage equipment range since it’s introduction. Our Redback products have the perfect solution for all garages, whether you are starting a new tyre fitting business or looking to replace old and worn equipment with a financially viable option. This affordable range has the ability to ensure your garage services run efficiently throughout the year. Redback cater for every budget, every space, and every tyre changing service by supplying low priced tyre changers and wheel balancers whilst maintaining fitter favourite features and solid build quality. 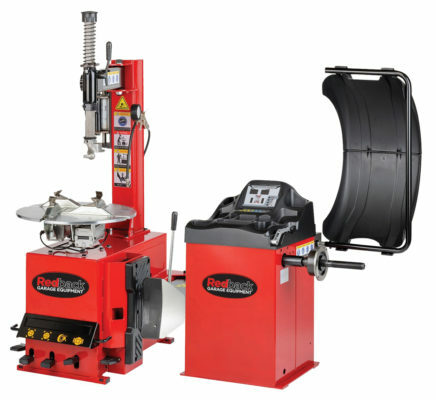 If you are starting up from scratch and need to equip your new business, look no further than our Redback packages including the Redback Semi Automatic Tyre Changer & Motorised Wheel Balancer or the Redback Fully Automatic Tyre Changer & Wheel Balancer Package for a feature rich solution without the big brand price tag. Do you need any advice on Redback by Unite range? Call now and speak to Ant on 01527 883580 to discuss in more detail! What he can’t tell you about tyre equipment isn’t worth knowing. This entry was posted in Garage Equipment and tagged Redback by Unite, Redback Garage Equipment, Tyre Changers, Wheel Balancer.